You are not just driving your car to get from A to B and long, winding roads make your heart leap? We are glad you found us. We will help you to unlock your engine’s maximum performance and make sure that you will never want to get out of your Mercedes-Benz again. The world's first automobile was a Mercedes. 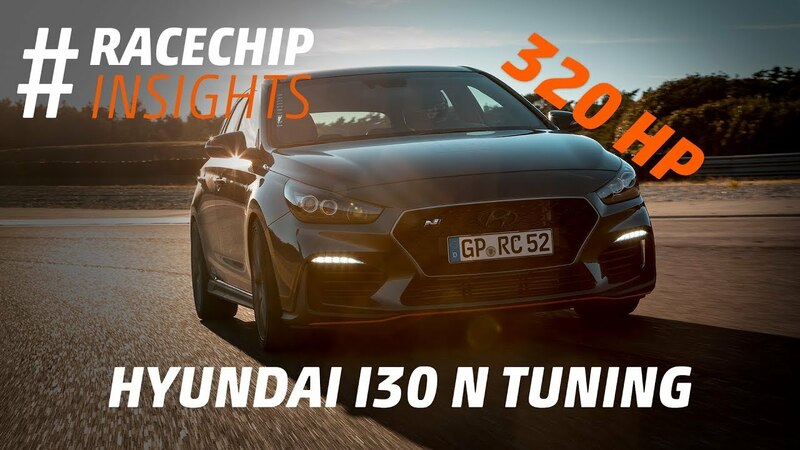 Still today the brand is distinguished by veritable quality and trailblazing innovation – a promising connection for a German chip tuning technology leader like RaceChip. Mercedes was the first brand to introduce the crumple zone, air bags and anti-lock brakes. They used the world's first ceramic brakes, and invented modern safety systems like PreSafe and assistance systems like Distronic. 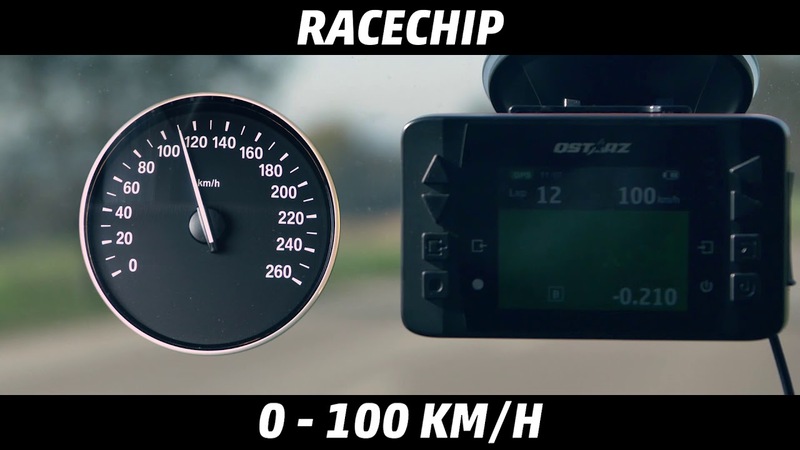 A highly sophisticated auxiliary device like RaceChip is a match made in heaven for such a brand with a long history of technological innovation. No matter which Mercedes model you drive, whether saloon or T model, coupé or shooting brake, convertible or roadster, off-roader, estate car or van, we at RaceChip offer electronic engine tuning for all models. Benefit from the most innovative performance improvement with RaceChip chip tuning and tap into the potential that today's vehicle electronics in your Mercedes offers. The now optimized electronic signals that control the engine give it a power increase of up to 30% more HP and up to 30% more Nm torque. Today you can obtain Mercedes-Benz models with engine performance ranging from 136 HP to 204 HP, which are all built on the same engine block for CDI engines with a capacity of 2,143 CC. The carmaker generates these varying performance levels primarily through adjustments in the electronic engine controls. Our chip tuning is based on the same technological principles. With our tuning box you'll have a product that more than exceeds the manufacturer's technological standards. Quality and safety are always the focus in all of our developments. That's why we guarantee that our performance improvements will always stay within your engine's thermal and mechanical power reserves. Engine tuning via auxiliary devices also have the decisive advantage that the engine protection systems in your Mercedes remain completely active. In 220 CDI engines with 170 HP standard power in the current series (regardless whether A, B, C or E class) you'll always exceed the power of the 250 CDI engine (Mercedes' next-highest model) with RaceChip diesel tuning. And you'll get it at a fraction of the cost. For example, an E 220 CDE BlueEfficiency with standard 170 HP reaches an astounding 212 HP with RaceChip Ultimate. The E 250 BlueEfficiency only offers a standard 204 HP. The 3.0 CDI in the Viano shows what it's really made of with RaceChip, making a power leap from 224 to 292 HP – abundant power for a zippy family driving experience.The Vito with a 122 CDI even has a bit more—you'll have 295 HP available with RaceChip. This makes this transporter an express delivery machine. The ML 350 BlueTEC is already well motorized with standard 258 HP and 620 Nm. But what a difference with RaceChip: suddenly it offers 334 HP and lets you completely forget the empty weight of well over 2 tonnes. Smaller, lighter vehicles in the city will just stare in disbelief when you speed away from the intersection with 774 Nm torque. The S 350 BlueTEC diesel, which features a standard 258 HP and 620 Nm torque, experiences performance improvement with RaceChip Ultimate for a spectacular 313 HP and 740 Nm – performance data that suits this premium vehicle extremely well. In the new Mercedes-Benz A Class with the A 160 CDI, even our entry-level model, RaceChip One, easily boosts it over the 100 level and lands at a lively 110 HP (as well as an incredible 271 Nm). RaceChip can even tap into power reserves with absolute top models like the CLS 63 AMG. RaceChip Ultimate catapults this modern V8 from 585 HP and 800 Nm to 639 HP and 900 Nm. These values are at least on par with prominent Mercedes tuners like Brabus. However, with RaceChip you'll always get much better value for money. Optimize your Mercedes now, too. Further below on this page you'll find an overview of RaceChip chip tuning products for your Mercedes. Choose your vehicle from our vehicle selection tool and you will immediately see how much potential awaits you in your Mercedes. With just a few clicks in our online shop you can put together an optimization package for your Mercedes. Often you'll receive your specially designed RaceChip the very next day. Simple order directly online and experience your Mercedes like never before. You can download and get to know the RaceChip app for free. 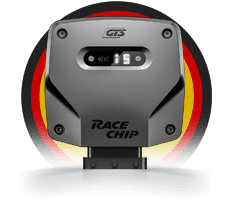 With the RaceChip GTS and GTS Black, you can utilize this amazing extra function for just na USD.